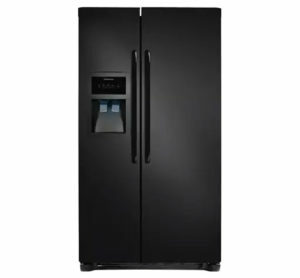 Deer Valley Homebuilders proudly installs Frigidaire appliances in all of our homes with high quality options. 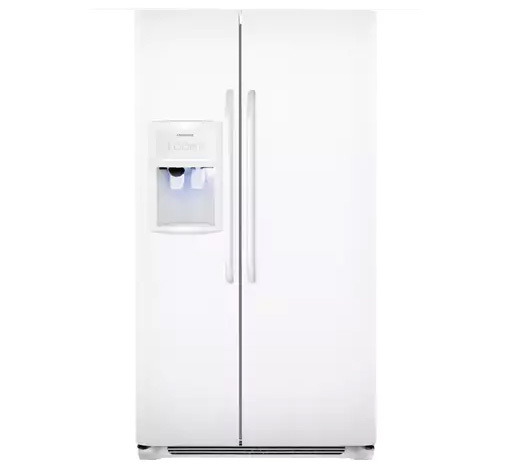 Our Legacy Home features a 38 cubic foot refrigerator-freezer combination that is quite popular, allowing significant storage for those with larger families or the need. 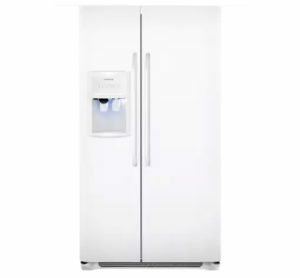 Please review our available packages below. 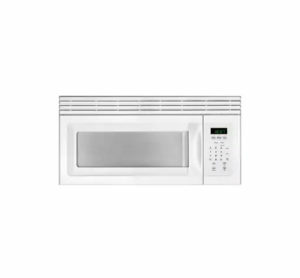 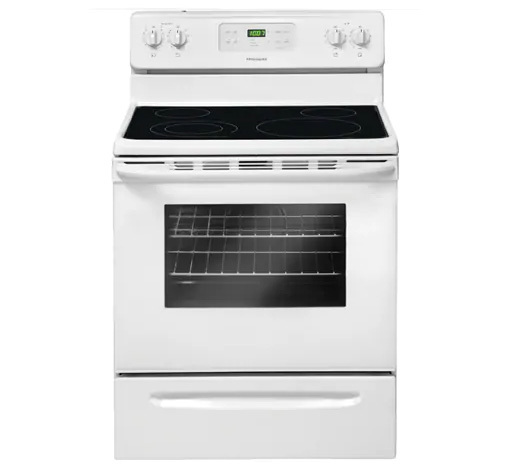 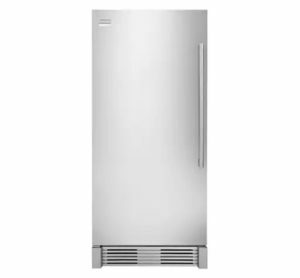 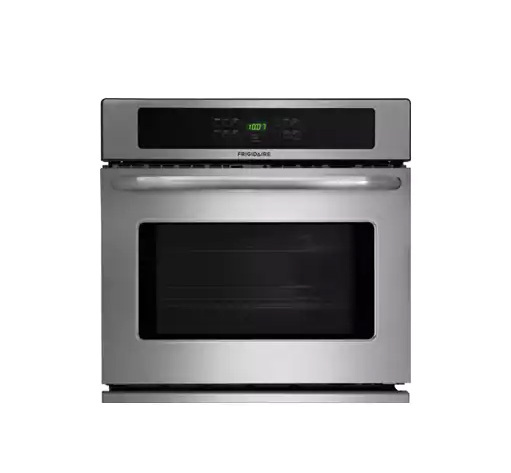 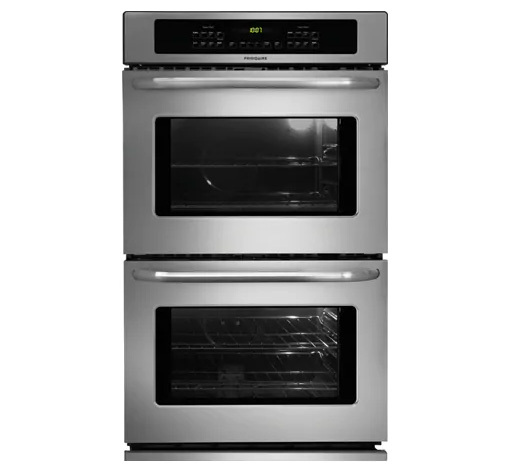 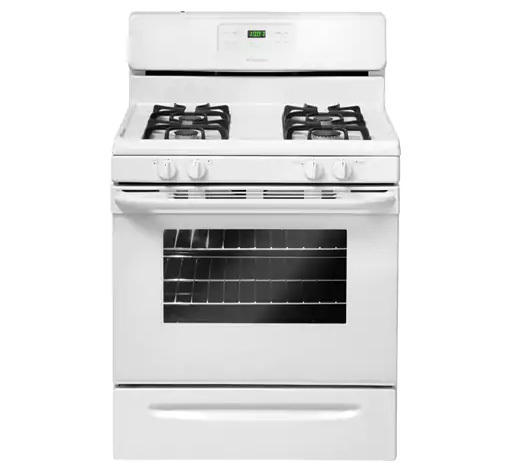 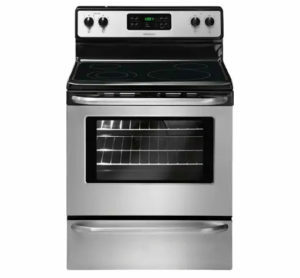 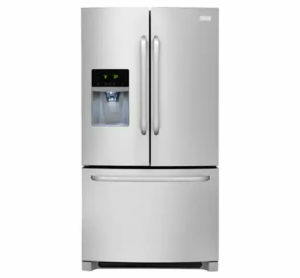 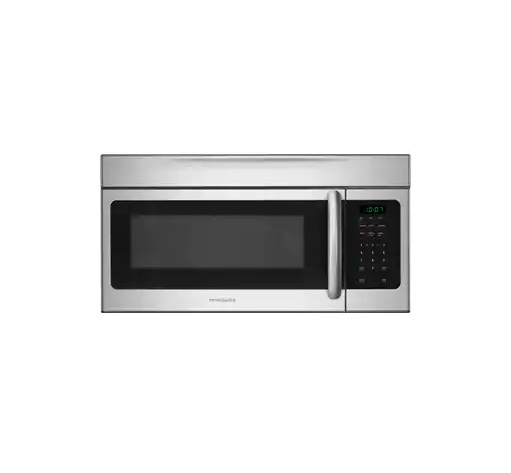 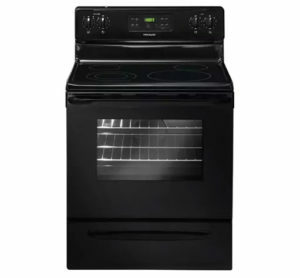 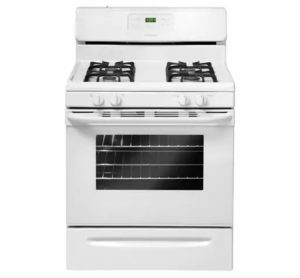 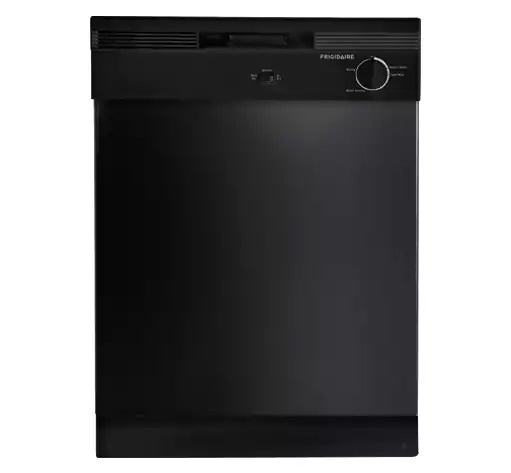 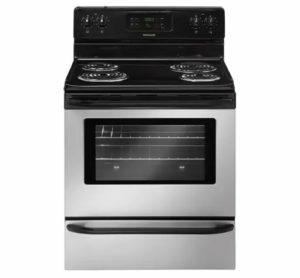 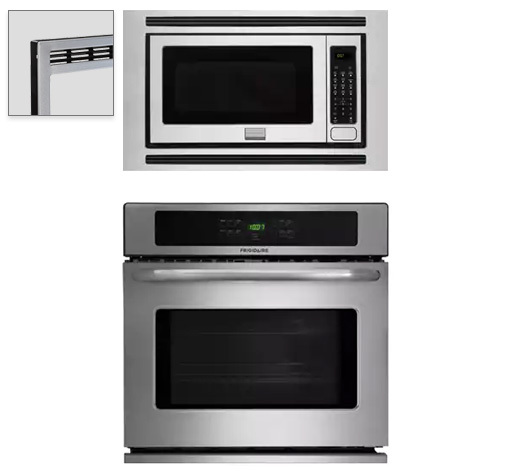 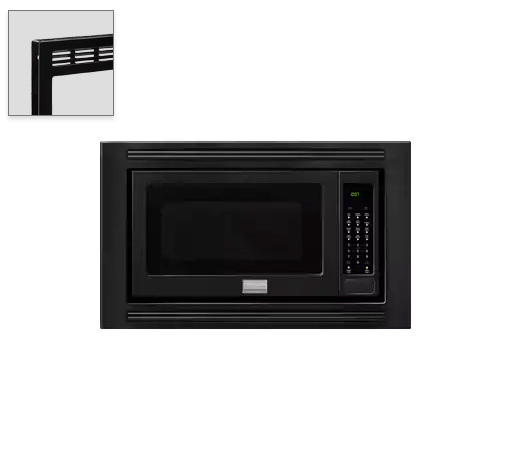 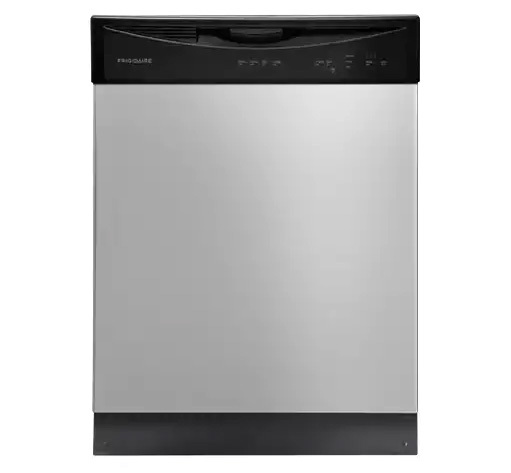 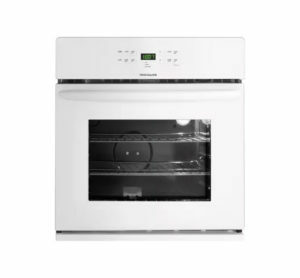 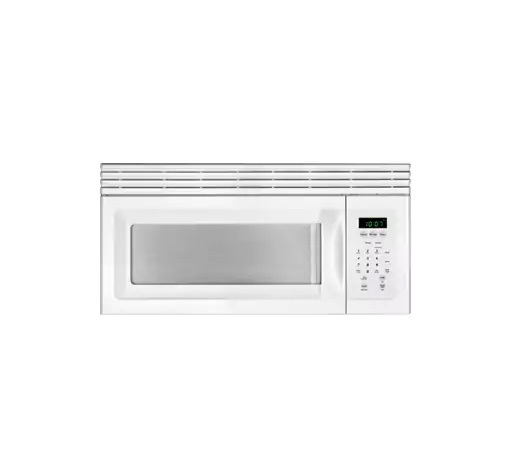 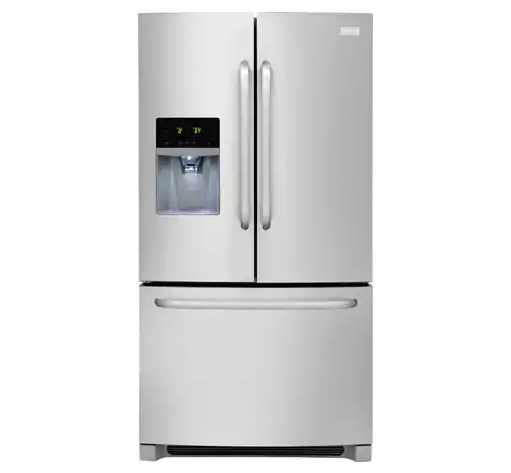 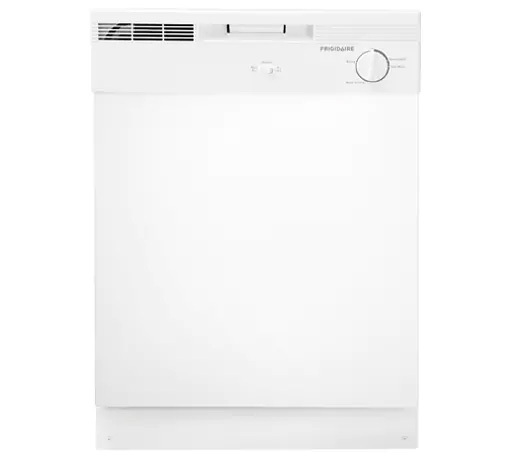 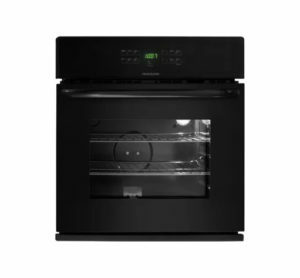 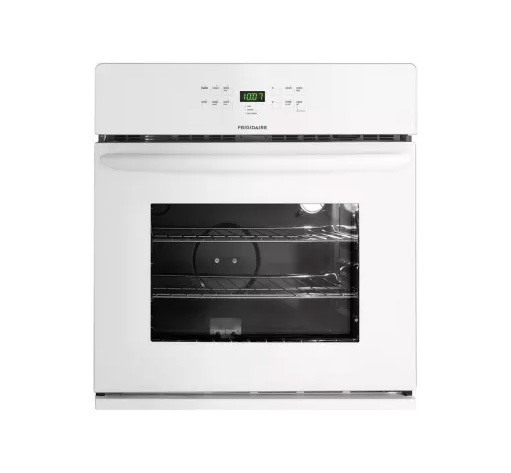 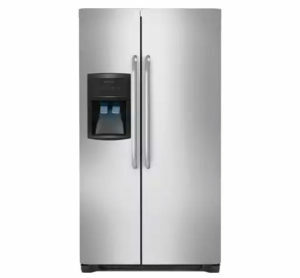 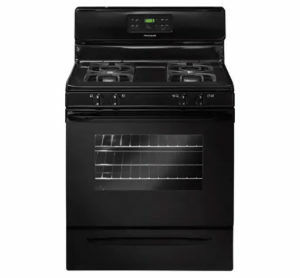 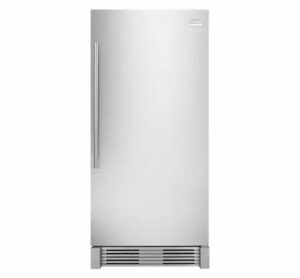 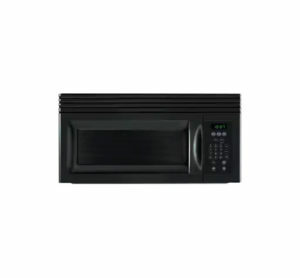 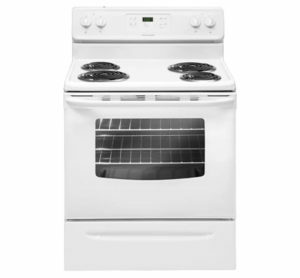 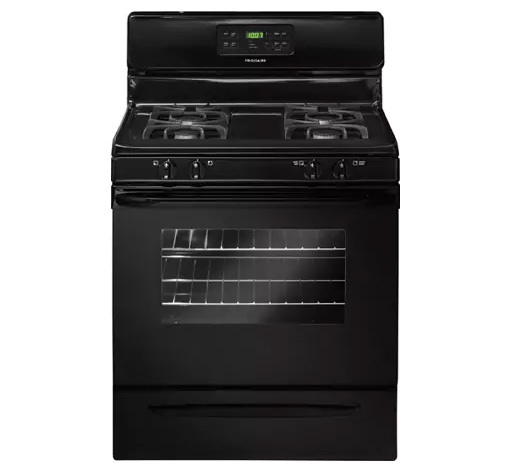 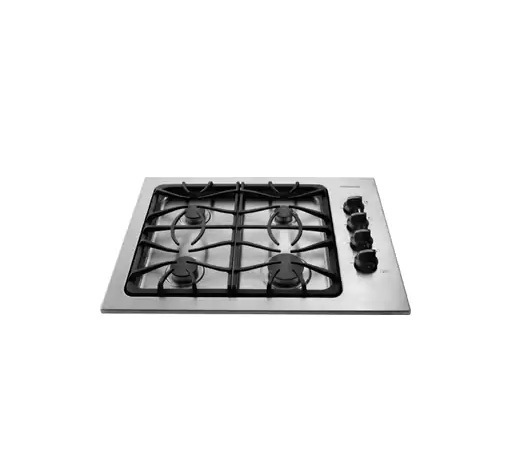 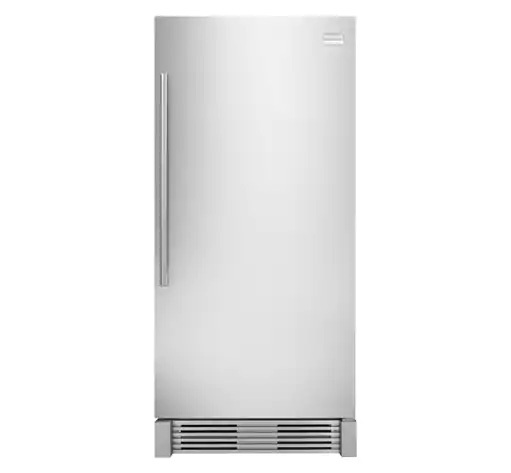 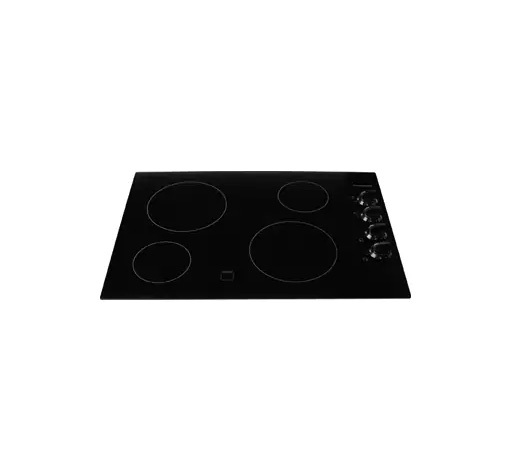 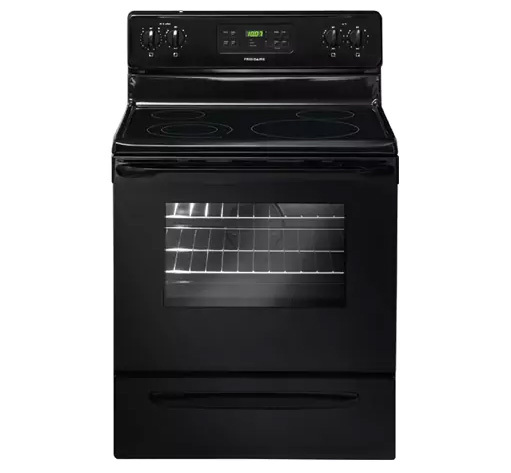 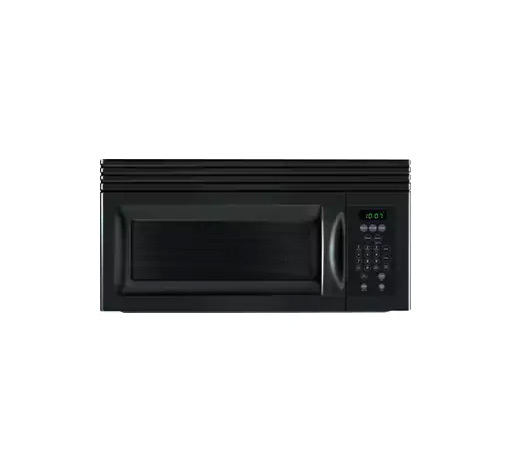 We do consider improvements with new model #s as Frigidaire presents their new appliances.